Who would have thought that it is now a possible to help ease out diabetes. This comes from a food supplement called Ampalaya plus. This particular supplement was from a tropical vegetable ampalaya which was carefully concocted to form a very special capsule that could help normalize blood sugar levels in insulin-sensitive and insulin-resistant people. 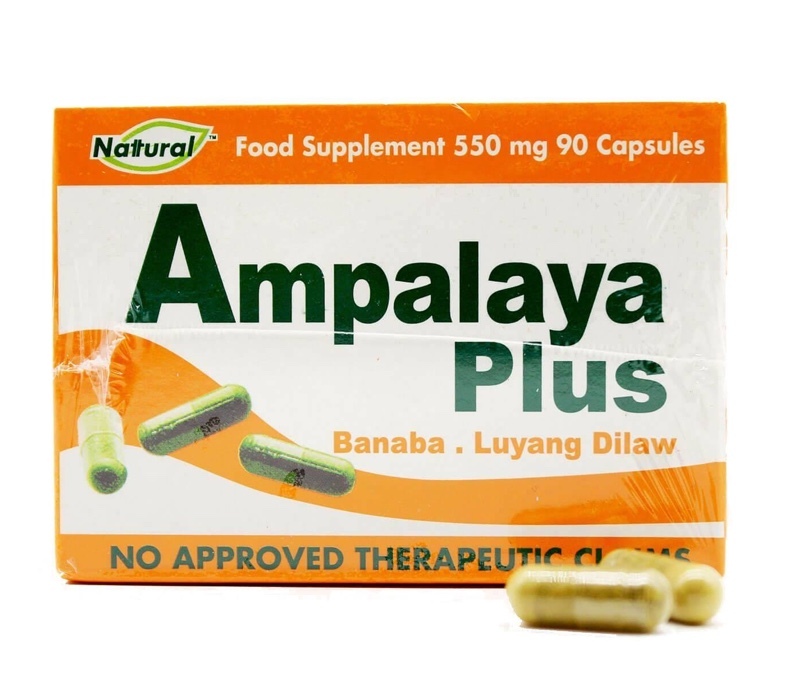 It’s main components namely ampalaya (bitter melon), banaba, and luyang dilaw (turmeric) are the main ingredients that delivers a promising health benefits. A great companion either for patients with diabetes or people who would want to lead a healthier life. Having heard different testimonials from people taking this super food, I have learned that we should not take our health for granted. It should be the one that needs more attention and focus. Good health will not just prolong our life but could let us live the quality life that we deserve. Sometimes we are just living our busy life that we forget the most essential element that we must take care of. We may never know the dangers that we are facing everyday especially when it comes to our health, but taking action is another thing. When we start to care for our health, great things will come and will be beneficial. As for ampalaya plus, this product doesn’t just changes lives but saves lives. Numerous benefits include not just for diabetes but also for osteoporosis prevention, liver detoxification, kidney stones prevention, poor eyesight, killing of cancer cells, anti-inflammatory, weight loss, improvement of immune system, lowering of blood cholesterol and so much more. The good thing about these are can be found in ampalaya plus. As a healthy lifestyle advocate, I would like to encourage everyone to participate in ampalaya plus campaign thru the links provided below. Know more how to get healthy and be in control of our lives! Oh maganda to sa katawan lalo na sa matataas ang sugar level. Thank you for this informative article Ma'am Rochelle!